We would like to offer you this opportunity to browse some of our material and then you get to see what we’re about! We like to think that we offer a good level of Tarot in a friendly, accesible way, so are happy to share this with you before you decide to join us! 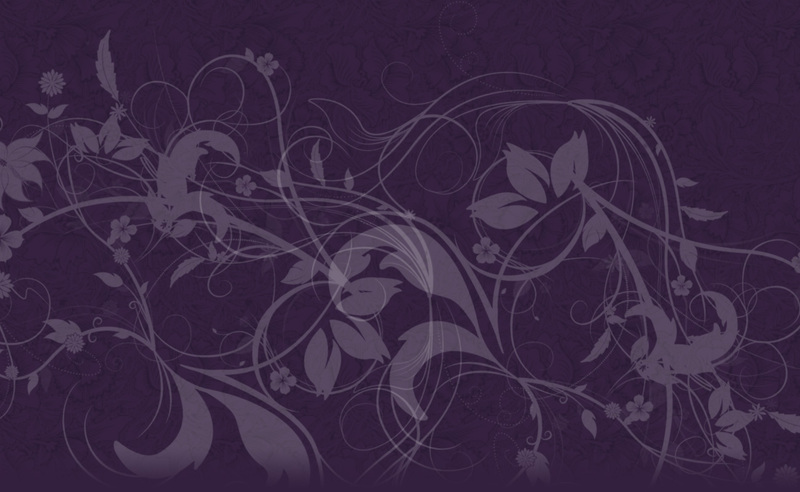 Here is a FREE copy of our magazine, Tarosophist International, for download. It shows for the first time in the world, the earliest hand-written versions of the “Celtic Cross” spread! You may be surprised about the real history of that famous spread. 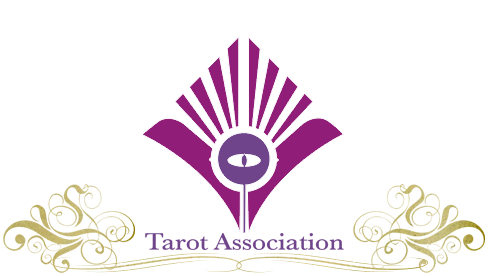 We also include an excellent way of examining your Natal Chart through Tarot and much more. The cover is provided by the artist Ciro Marchetti and all our magazines have full-colour throughout (in download) and colour covers for print purchase. Want to discover a unique method for using the Court Cards & Reversals in a simple, straight-forward way? These “difficult” subjects are presented in our 1-minute method here! Get not only the answer, but the right question to ask, about any situation – using just the court cards! We aim to show you how to master “tricky” aspects of tarot in just a few minutes, not years of stuggling! Download the Court Q&A Method PDF here! There are many more hours of videos on our Members site. We recorded this particular video in company of leading author and Astrologer Lyn Birkbeck, who also offered his own insights from a lifetime experience of astrological divination. In this first segment of the full sequence of videos we offer to members, you’ll learn how the positions of the spread are defined, how you can relate them to each other, and start to use this well-known but often misunderstood spread. Now see what you will learn in our online Tarot Courtyard Course, delivered online to all members joining Tarot Professionals. This course (described by Mary K. Greer as simply “great!”) is based on 30 years experience and the book, Tarosophy. In this 5-minute Tarot teaching video clip above we demonstrate how you, like all our students and members, will soon be able to read the basics of all 40 Minor Tarot cards in any position of any spread for any question – after only just 10 minutes of learning our incredible Tarosophy® method! Then you can spend the rest of your time practising! 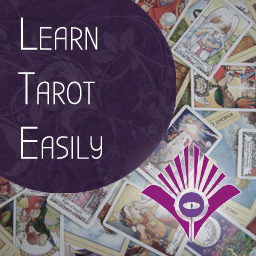 We believe that it should be a lot easier to learn the basics of Tarot so you can quickly move onto confident practice and then develop deeper aspects of Tarot, to recover their spiritual dignity as an illustrated path to profound understanding of yourself, the world and others.